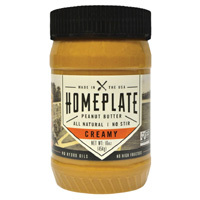 You can get a free sample of HomePlate peanut butter when you sign to become a product ambassador. Follow our link and register for free by filling up the form and you will will receive this free sample. 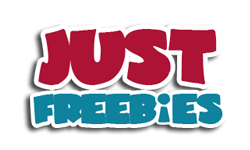 Click GET FREEBIE button and then join their website to become a product ambassador and receive their products for free.